Provincial elections in the Netherlands on Wednesday were held just two days after a Turkish-born man went on a shooting spree in the city of Utrecht, killing three people and injuring five more. Dutch Prime Minister Mark Rutte’s centre-right coalition government is expected to lose its majority in the Senate after provincial elections on Wednesday, preliminary results by leading broadcaster NOS show. Exit polls also indicated that anti-immigration party Forum for Democracy, which says it has drawn inspiration from Italy’s Five Star Movement, is making a strong debut and would become the second biggest party in the upper house of parliament. 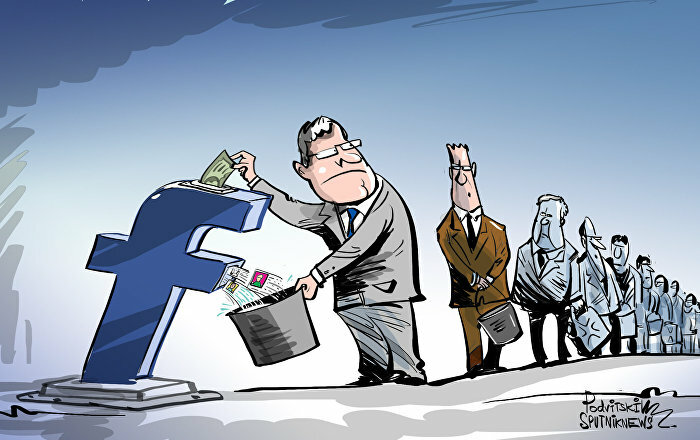 Forum, which entered the lower house in 2017, is expected to grab 12 seats in the 75-seat Senate – the same number as Rutte’s People’s Party for Freedom and Democracy (VVD). The right-wing Freedom party, led by Geert Wilders, is poised to pick up five seats, down from nine. If exit poll results are confirmed, the Dutch ruling coalition, comprised of Rutte’s liberal VVD, the Christian Democratic CDA, the centrist D66, and the Christian Union, will have to find opposition support, such as from the Green Left, to pass legislation. The country’s Electoral Council will publish the final results on 25 March. “We are being destroyed by the people who are supposed to be protecting us. Successive Rutte governments have left our borders wide open, letting in hundreds of thousands of people with cultures completely different to ours. We have seen it in Utrecht on Monday, rapists and thieves go free. It’s shameful”, Baudet told a crowd on 20 March. Baudet has previously called for a “Nexit” – the Netherlands’ withdrawal from the EU – but has recently changed his mind upon witnessing the Brexit chaos. 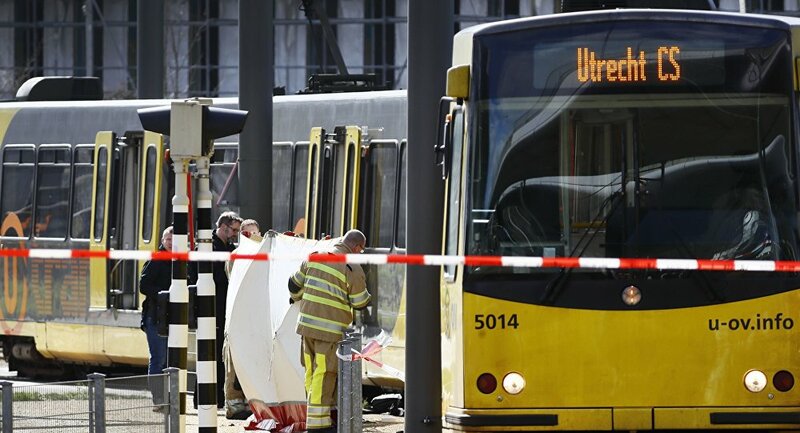 On Monday, the alleged shooter, a 37-year-old Turkish-born man, opened fire on a tram in Utrecht, killing three people. Gokmen Tanis was detained as the main suspect along with two others, and is being held on suspicion of manslaughter with a possible terrorist motive. The investigation is still underway, with other possible motives being considered.